Global publisher John Wiley and Japan Analytical Instruments Manufacturers’ Association (JAIMA) have joined forces for this year's, Japan Analytical and Scientific Instruments Show (JASIS) 2016. 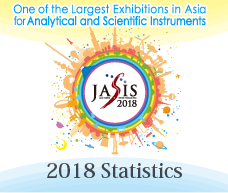 Taking place from 6 to 9 September 2016, JASIS 2016 is set to be one of the largest expositions in Asia for analytical and scientific instruments from Japan and overseas. 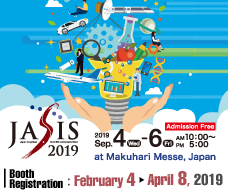 Wiley will be exhibiting and delivering a keynote speech at JASIS 2016 and providing editorial coverage and promotion for JASIS 2016 on key B2B publications and sites.